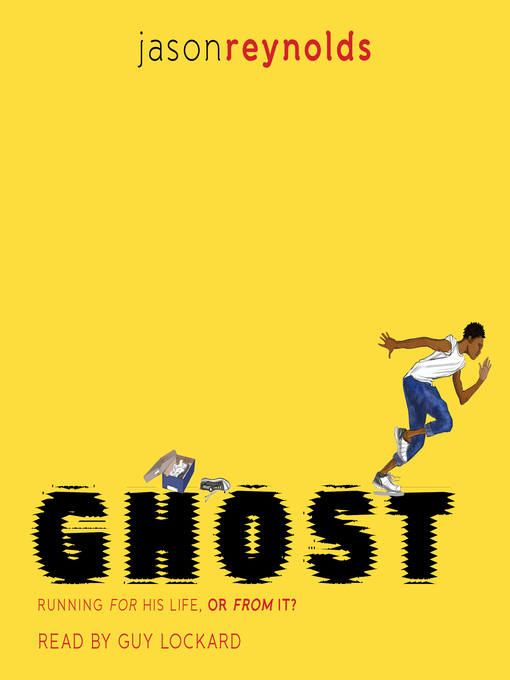 Ghost [electronic resource]. Jason Reynolds. Reynolds, Jason (Author). Lockard, Guy (Added Author). Participant or Performer Note: Narrator: Guy Lockard. Requires OverDrive Listen (file size: N/A KB) or OverDrive app (file size: 98274 KB).